Travel in high end Luxury SUV with moonroof, fully loaded, leather interior while visiting all the Instangram Walls around the city. Ready to make a BANG on social media? On this tour we will visit locations best for pictures. In a 4 hour tour we will visit over 5-8 locations which will just explode your friends and family's mind and make a bang on your social media. These are the location where celebrities, pop-star, social media stars go for impact pictures. 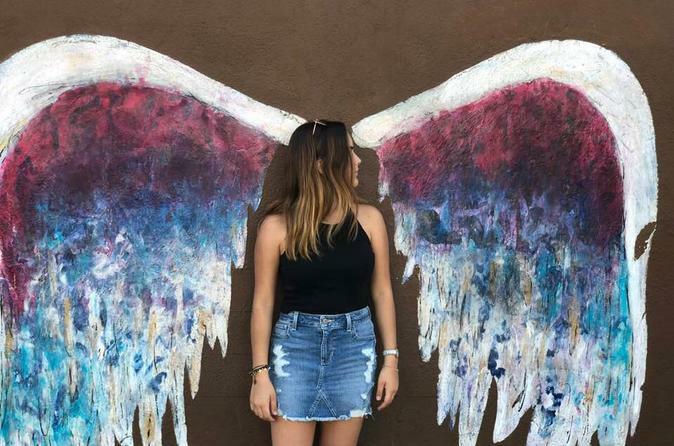 These pictures will truly always remain your favourite and remind you of fun Los Angeles, and you visited each and every fun stop as Angelinos do!